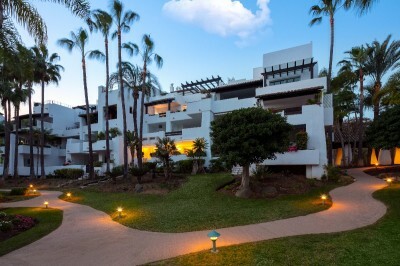 When it comes apartments for sale on the Costa del Sol your choices are incredible. 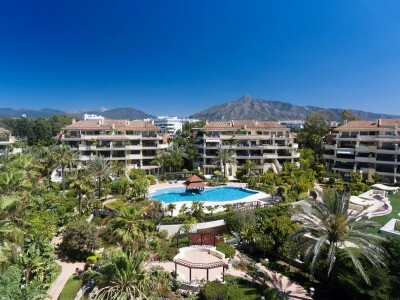 Not only do you have a wide selection of amazing locations including hotspots like Marbella and Puerto Banus, Benalmadena and Fuegirola you could also consiider joining the polo and golf set over in Sotogrande. You can choose from golf or beach locations, town centres and even countryside. The types of property are nearly as various as the locations. You can start off with a studio or a nice two bedroom apartment for the family or maybe for a bit more luxury you are able to push the budget for a front-line beach penthouse. 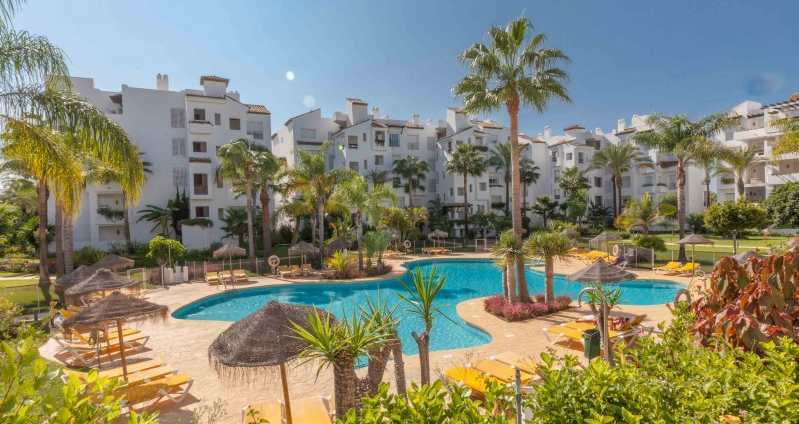 Michael Moon have been working in the Costa del Sol apartments market for over 20 years and we will be delighted to help guide you through all the options which area available to you. Below is a selection that you may like to browse though. You can change the price order or look by number of bedroooms etc.